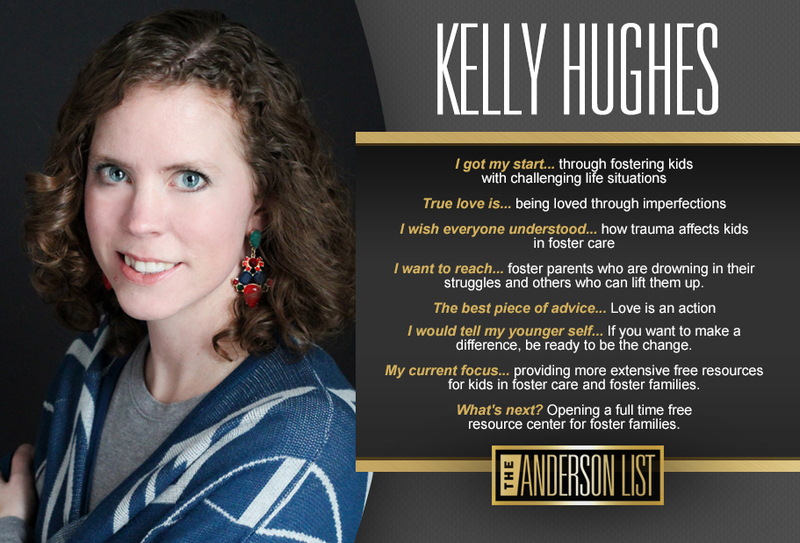 Kelly wanted to make a difference in the lives of foster families and children, and she does! She helps provide love in action to foster children as well as support to the foster families who are providing care for them. This may look like providing a placement bag for a child, easing the transition with gift cards, assisting with additional resources or connecting families with a time of respite.